Event Manager and vendors are responsible for all permitting and associated fees, to ensure full compliance to use Charles R. Wood Festival Space, and must comply with all permit conditions. The 35th Annual ESTRA Tow Show returns to Festival Commons in the Charles R. Wood Park for the second year in a row. 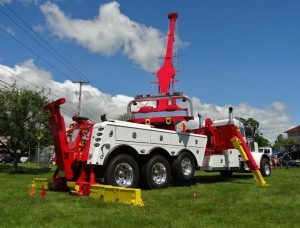 View a variety of fascinating trucks at this family-friendly show in late spring. There is a Tow Truck Beauty Contest, Meet &amp; Greet and Cigar &amp; Cognac Night as part of this three-day event. Americade is a multi-brand motorcycle touring rally, with an estimated 100,000-200,000 visitors during the 6-day event. It’s a convention of tourers, sport-tourers, and cruising motorcycles enjoying a week-long festival of motorcycling. The huge expo offers the most demos in the U.S. This year Americade will offer an expo on the Festival Commons grounds. 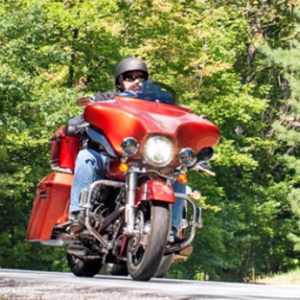 Other offerings during Americade include guided tours in the beautiful Adirondack Park, and the Green Mountains of Vermont. Americade also includes a massive trade show with more than 200 vendors, demos and displays from most major motorcycle manufacturers, catered boat cruises, stunt shows, comedian Alonzo Bodden and much, much more! To participate, most attendees register for a full-week wristband, giving them access to the trade show, the demos and displays and much more. Americade is a gathering of friendly, fun-loving folks, for whom motorcycling is a social hobby. 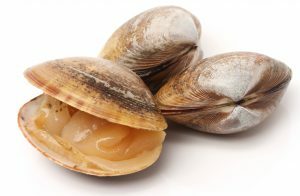 Join us for the 2019 Clam Jam!